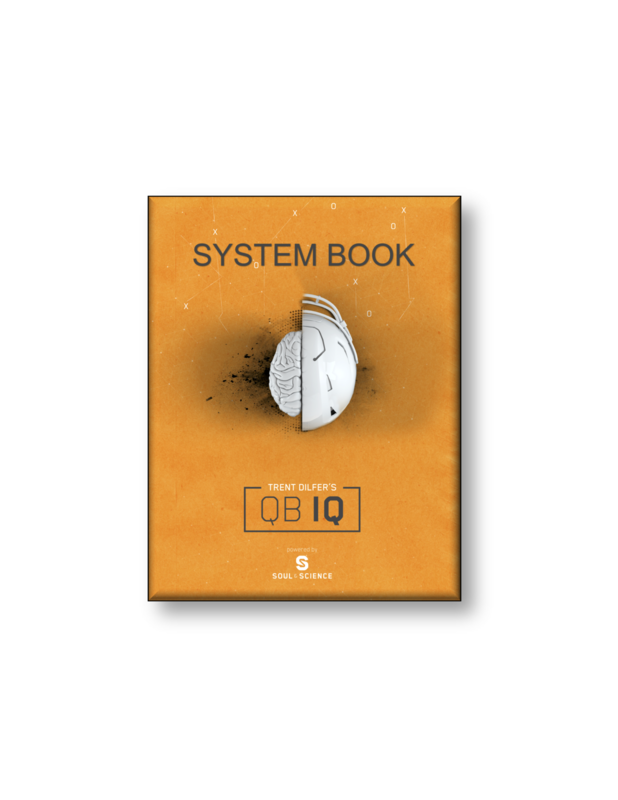 – PART 1: QBIQ Concept Book, read like a PRO. 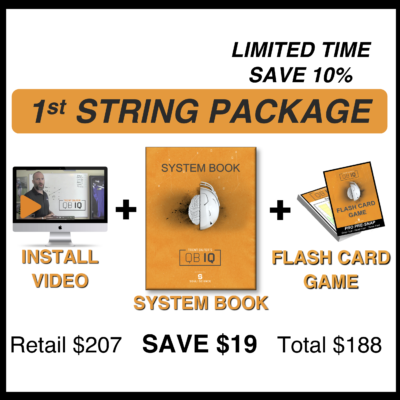 – PART 2: Learn your PLAYBOOK like a PRO . See and Quickly work with the grain of defense! 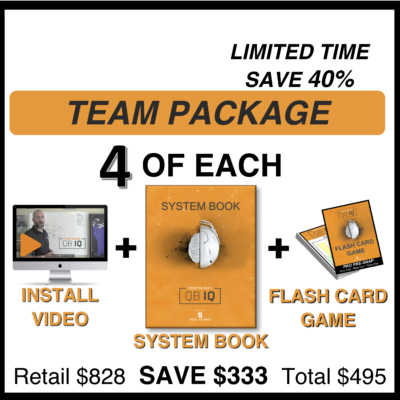 This System is the most fundamental mental approach that will make decisions lightning fast. This simplifies Pre-Snap to Post-Snap by easy to learn concepts making progression reading FAST! 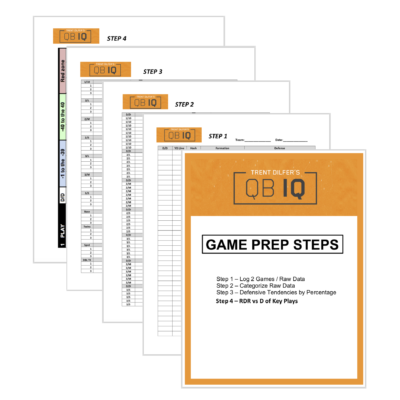 Colleges and High Schools have been dominating with QBIQ.